And we’re back! I hope everyone had a splendid festive season – I sure had a smashing time. To ease ourselves back into the blogging groove and to kick off the new year, we’d like to share with you some stats on our blog’s activity in 2011. Did you know that we wrote 109 new blog posts this past year and uploaded a grand total of 707 images – not too shabby! Rose and I watched with absolute glee as our blog following and interaction steadily grew this past year. Our busiest blog day of 2011 was the 14th of December which was the day we posted our Christmas greeting (you must have liked seeing our faces, lol)! We are happy to see that most visitors came from South Africa (thanks for representing Mzansi, local is lekker), and interestingly enough the United States and United Kingdom were not far behind! 1. Décor Diva: To Paint Or Not To Paint in which Rose discuss the current trend of painting vintage furniture pieces. 2. Design Indaba 2011 Through Rose Coloured Glasses where Rose recaps her visit to the 2011 Design Indaba and lists the products and designs that impressed her most. 3. 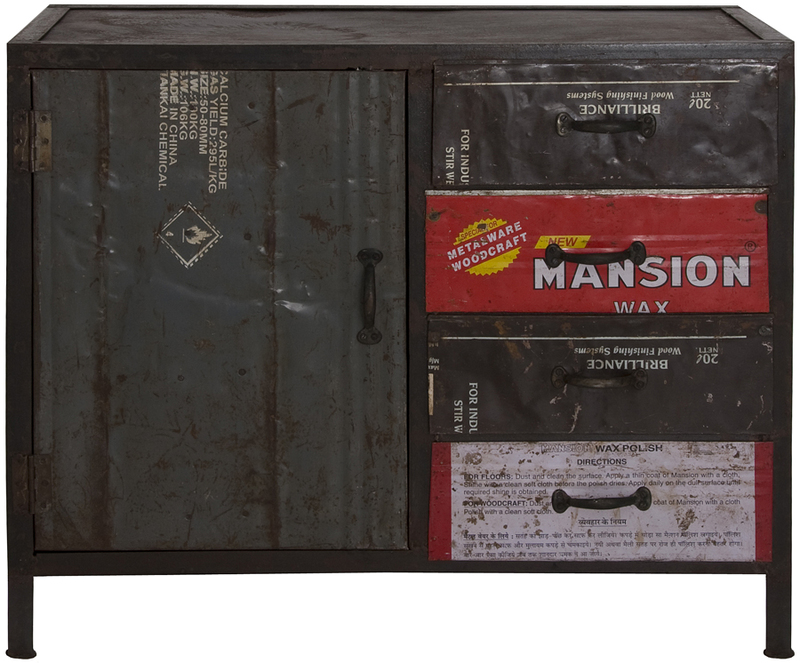 Décor Dictionary: Recycling & Upcycling attempts to define the rather elusive terms, recycling and upcycling – specific to the design industry. 4. 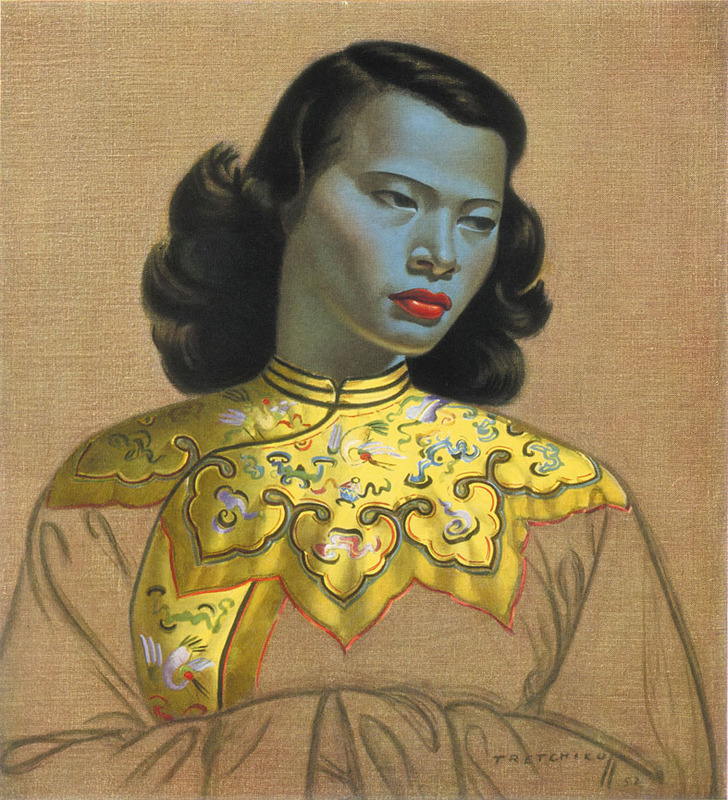 In Tretchikoff: The People’s Painter we pay tribute to the “king of kitsch”. Rose and I really enjoyed the Vladimir Tretchikoff exhibition in Cape Town. 5. In Spice Up Your Interior With Some Quirky Stools I selected a handful of awesome locally designed South African stools. These babies are stunning feature pieces. “I guess that this “looking back” should actually have been a task undertaken at the close of 2011. But as with every year, buy the time we hit December, the days just melt one into another and before you know it the doors of the business have closed for that well deserved summer break. Marica’s “Get The Look“ articles are always such a pleasure. Two tickled my fancy – the Industrial Chic and the Nautical Bedroom. Somehow or other, that just manages to stir up that “lust-have” feelings within me. 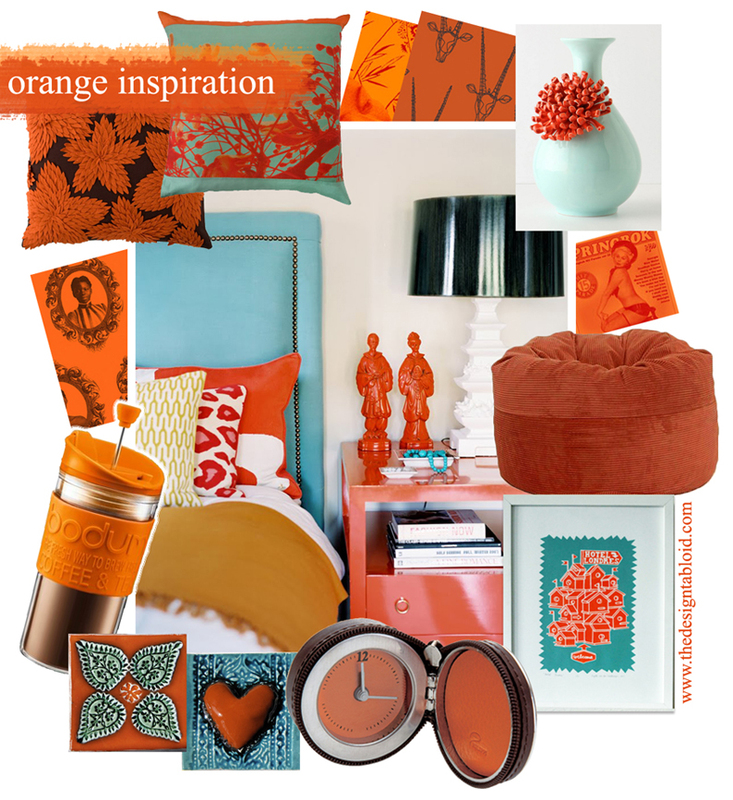 On my part – like Rose, I also enjoyed the Get The Look posts as well as the Colour-Coded Inspiration posts – they are tremendous fun to put together. I also really like the Design Indaba 2011 report back – loved writing about local talent like Design Kist and Raw. I generally enjoy all our Décor Dictionary posts, it’s such fun to hunt down décor and design terms and definitions to share with you – always short and sweet! 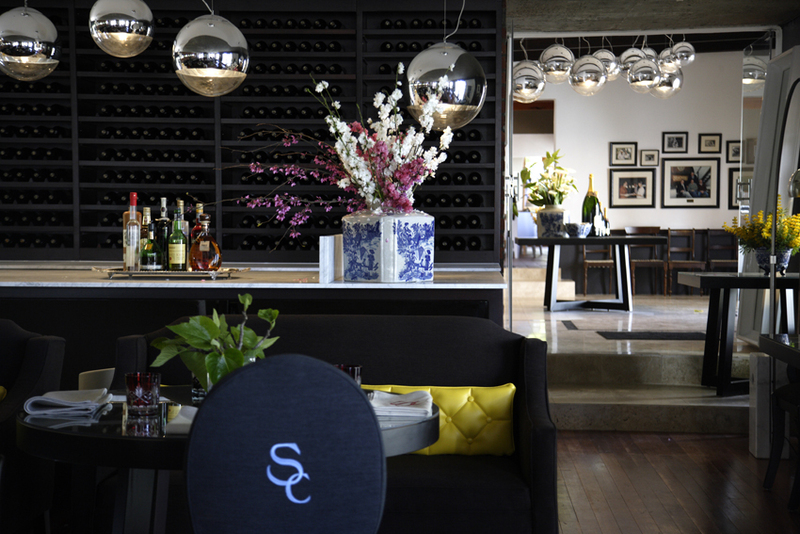 However, my favourite post of 2011 would have to be our report on the beautiful Cuvée restaurant at Simonsig wine farm. I was almost giddy with excitement when I came across this breathtaking beauty design by Neil Stemmet of Koncept Design. As we attempt to build on the strong foundation of last year, we intend bringing you more opinions, people, tips, dictionaryterms, places and interesting goodies. We will look at trends, expo’s such as Design Indaba & Decorex C T; additional info on wall finishes and plenty, plenty more. Rose will also dish the dirt on her favourite interior hobby horse: hotel interiors (mainly local). Also keep your eyes peeled for a feature by one of our favourite contributors, James Russell on “toile” design (COMING SOON)! 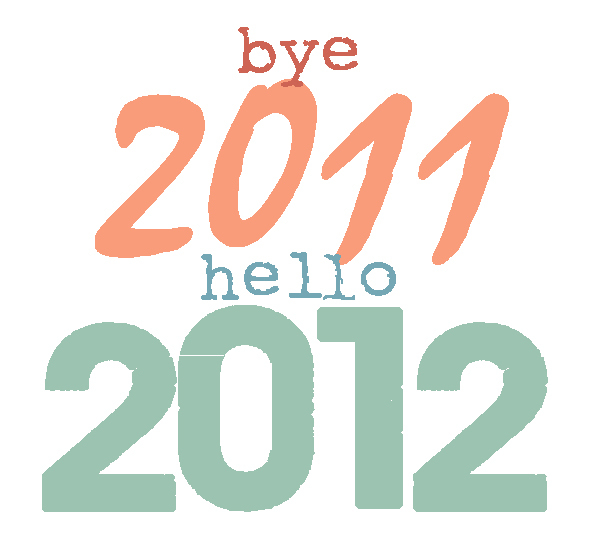 Thanks for all your wonderful support during 2011 and STAY WITH US, we promise to deliver the goodies. 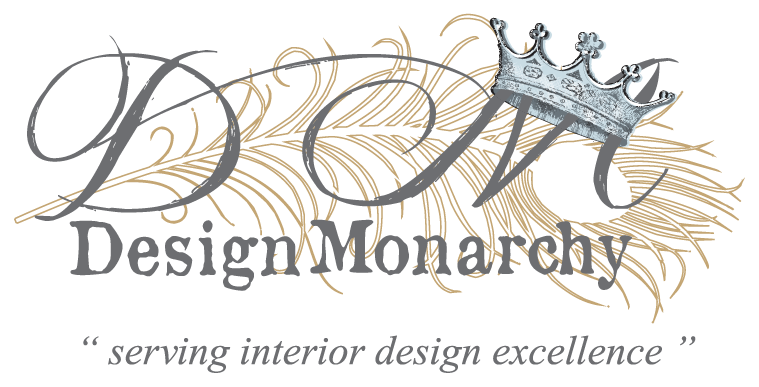 Is there anything design and décor related you would like to see us writing about – any local person, place, space, query – let us know – WE ABSOLUTELY LOVE HEARING FROM YOU! Fabulous recap!!! Well done to you and your team on a really great and informative blog!!! Thanks John for all your support – we will endeavour to raise the bar this year as well. Thanks for sharing your best of 2011. Your blog was a big inspiration last year and I can’t wait to be inspired again this year. Continued success and happiness! Hey Shelley – your blog is pretty awesome as well. My wish for you is that it will grow from strength to strength. Inspiring others is where it is at for me. See you around the blog-o-sphere then.